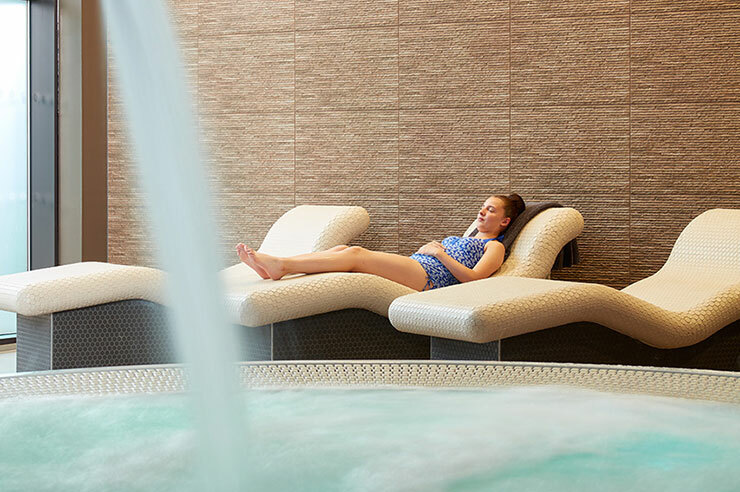 Don't miss our exclusive Mother's Day Package with afternoon tea, spa access and choice of one of three fabulous treatments. Just £40. The perfect Mother's Day gift! Relax and unwind this Valentine's with our irresistible Love @urbasba package. Treat someone special or simply treat yourself to our pamper package full of special treats at just £35. Start the new year feeling refreshed and re-energised with a special new year spa package at our luxurious urban retreat in the heart of Cardiff for only £40 . Come and enjoy a relaxing few hours with us! An exclusive invite to our Christmas pamper and shopping evening with up to 20% off. Limited spaces available! Mollie Williams, a Level 2 Beauty Therapy student at Cardiff and Vale College, has won the bronze medal at a prestigious competition to find the best trainee beauty therapists in the country.